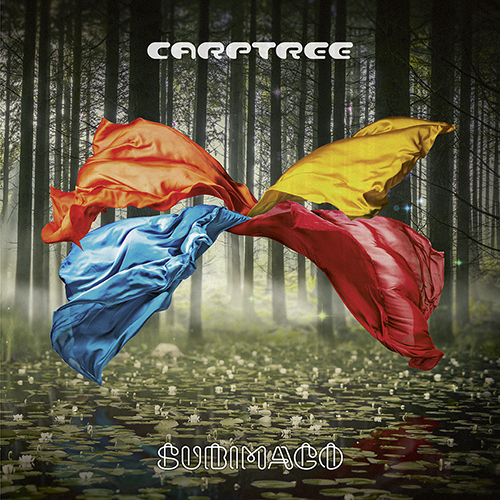 Carptree is progressive symphonic rock music from Sweden. A duo made of Carl Westholm (keyboards, composer, producer) and Nicklas Flinck (vocals, composer, lyrics). 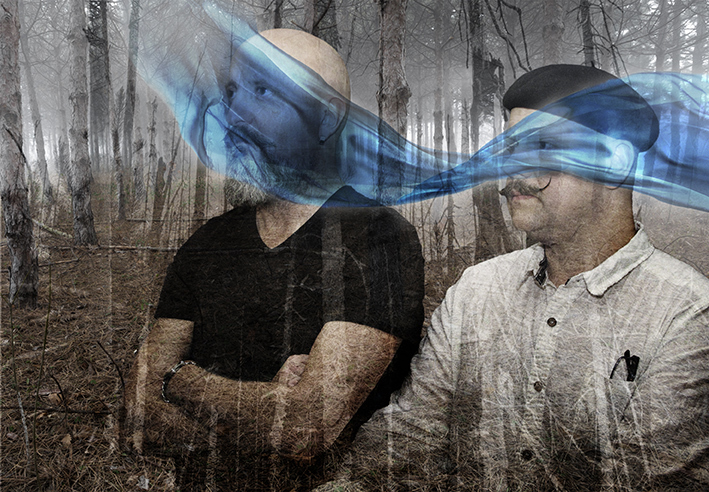 Carptree is a duo but are almost always accompanied by the No Future Orchestra (NFO). A group of people from known and unknown other Swedish acts, who adds their personal touch, more or less frequent, according to Carptree and the questions of what, when and who? This is also the basis for other important people (OIP) who goes in and out of the creative process of making a Carptree album.